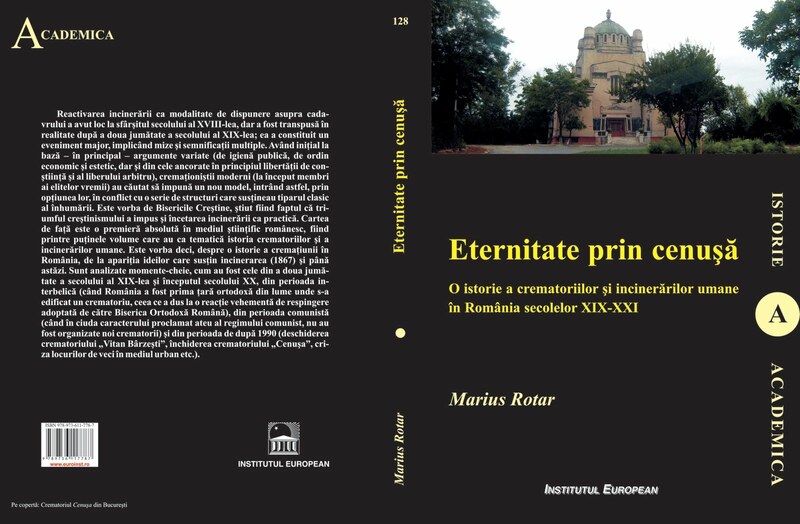 After 5 years of hardly work my book on cremation and crematoria in 19th-21st century Romania will be published very, very soon. Here is the main cover of the book! I'm really proud and happy about it! The book has 630 pages with 80 pictures.